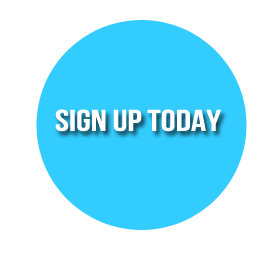 Stay up to date every month with our FREE newsletter! 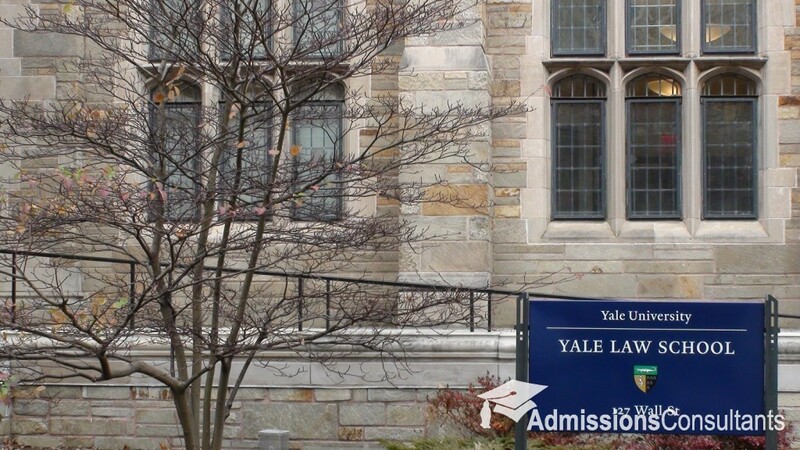 Yale Law School had the highest LSAT scores by a slight margin over Harvard. Students interested in top law schools often talk about making it into the T14 (a nickname given to the top 14 law schools in the country). But there are many factors that should be considered before other less prestigious law schools are eliminated from the running. Students should evaluate the environment of the school and how well their personality will fit in with the culture on campus. 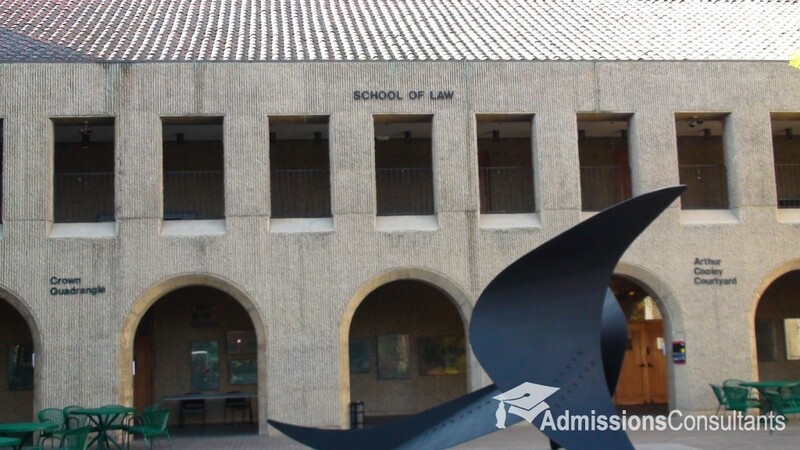 Law school is a difficult undertaking, and students will be more successful if they place less importance on prestige and focus more on how they will thrive at each particular school. Iowa Law had the lowest total and expected cost of attendance. There are fewer positions as lawyers in today’s workforce. 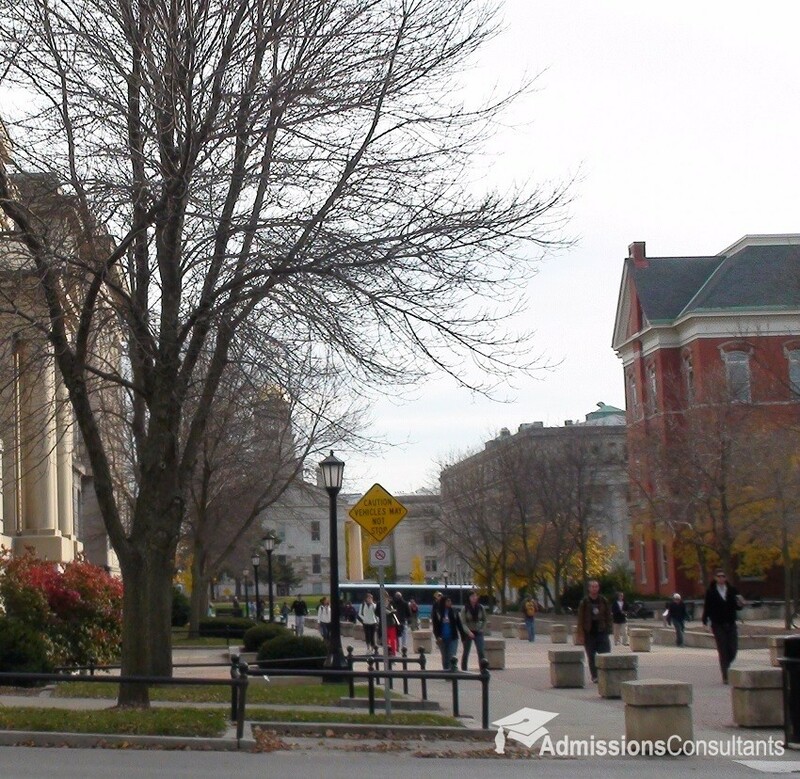 Attending one of the top law schools can help open doors for many opportunities. If students are interested in working for large firms or earning judicial clerkships, attending one of these top law schools is critical. However, for students wanting to practice other forms of law, going to a lesser-ranked school won’t be detrimental to their career path. Determining the type of law you want to practice is probably one of the most essential steps in choosing your best school. Attending a top law school can help with job placement because of the extensive alumni network. But these connections can also be made just as easily at less prominent schools. Another important factor to consider is whether the cost of a top law school will end up being worth the investment. The annual cost for these three-year programs can exceed $90,000. If they’re not able to obtain a high-paying position, their law school loans could end up being quite burdensome. The classroom environment is also a significant aspect of whether a student will feel comfortable at each school. Students should research the quality of the faculty and the class sizes before they rule out any options. They should also be aware of the schools’ bar exam passage rates. Stanford had the highest bar passage differential at 25.36%. While attending one of the top law schools profiled in this section might be beneficial to some students, others might find the competitive, rigorous studies too taxing. Smaller or lesser-known law schools might have a learning environment that is more conducive for some personalities. Although some doors might be opened at a top school, the achievement of a law student is truly dependent on whether the individual shows dedication to becoming a lawyer. Hard work is a far likelier predictor of success than just going to a prestigious law school. 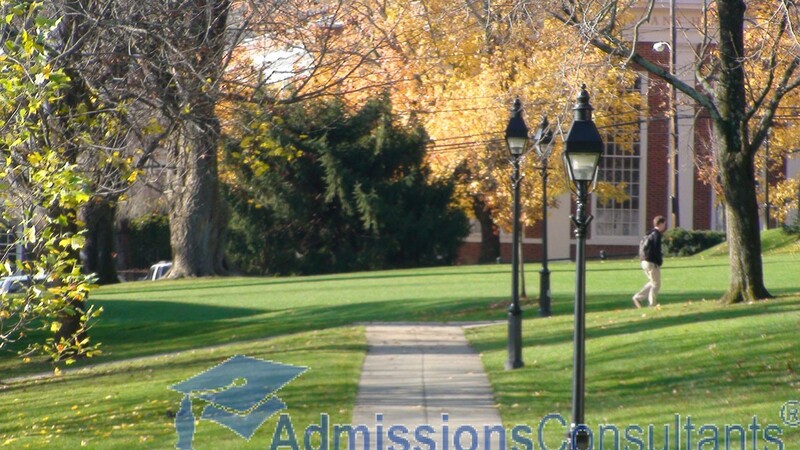 Above all, applicants should strive to select the best law school that will help drive them towards success.